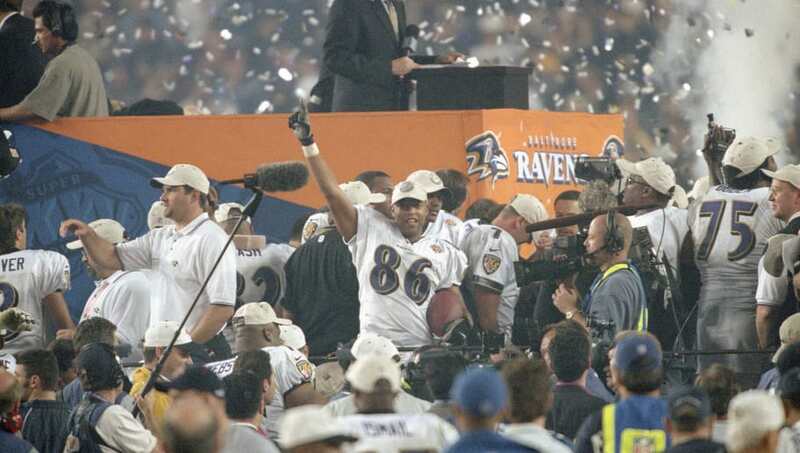 We've seen bad Super Bowls before, though most were in a bygone era, before modern media. 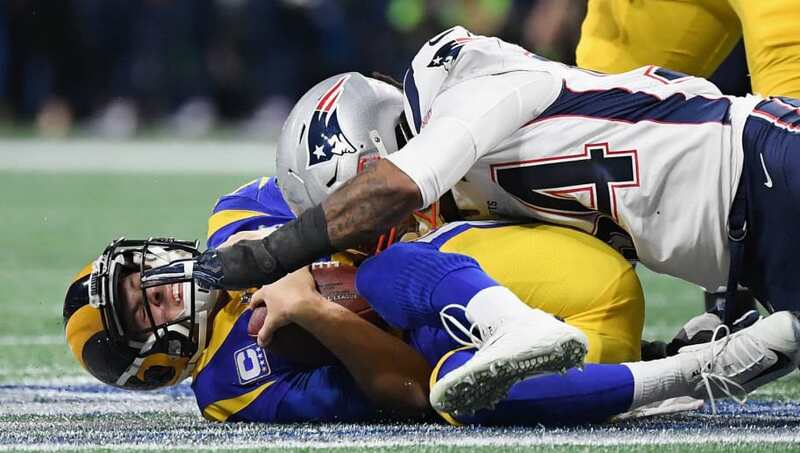 But this year's Rams-Patriots snooze-fest certainly stands out; it simply has to be an all-timer. Ladies and gentlemen, hold your noses: these are the biggest disappointments we've ever dealt with in the big game. 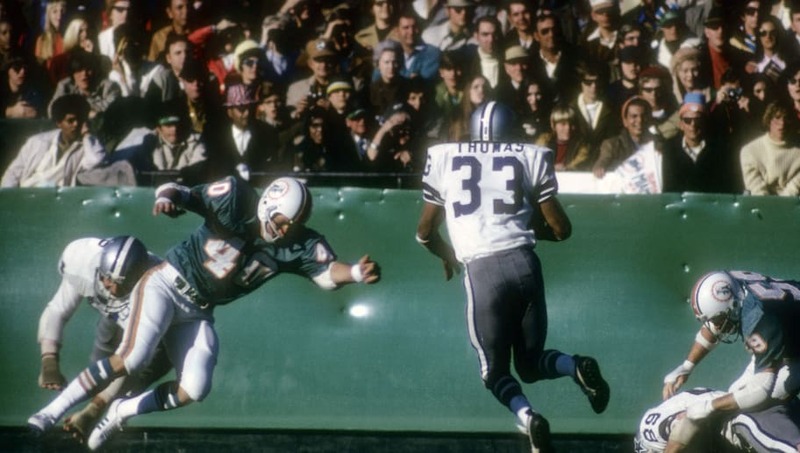 The year before this contest, the Dolphins rolled to a Super Bowl title with the only 17-0 record in NFL history. They followed up that stellar campaign with another Super Bowl title the next year, and it...did not enthrall the masses. 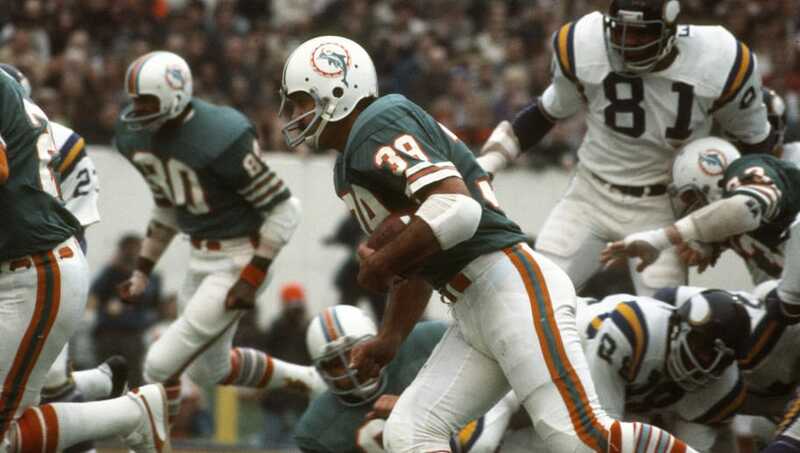 The 'Fins scored 24 unanswered points and running back Larry Csonka was named MVP. The Vikings had no chance. 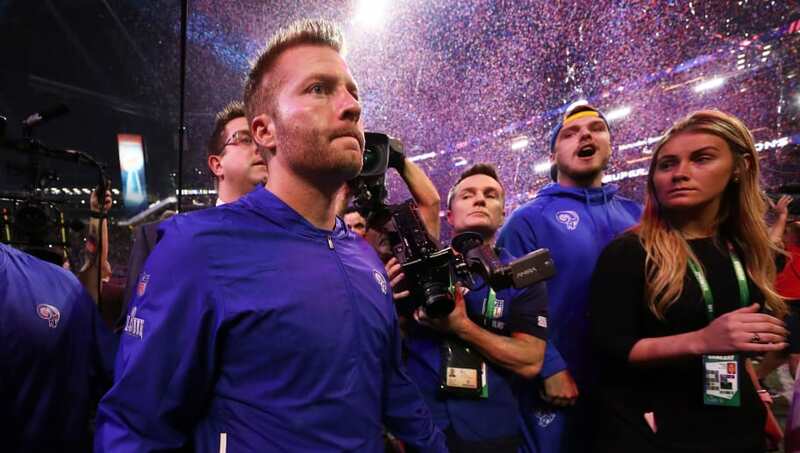 The Cowboys won their first Super Bowl, but in very pedestrian fashion against the Miami Dolphins. Tom Landry, the Cowboys' head coach, had a reputation coming into the game for blowing opportunities on the big stage, but he was finally able to get over the hump in New Orleans in 1971. Quarterback Roger Staubach won MVP honors by tossing two touchdowns. The controversy surrounding Ray Lewis during the lead-up to this Super Bowl was more interesting to follow than the game itself. The Ravens defense was outstanding through all four quarters and Lewis finished with MVP honors, but the game was devoid of any drama. 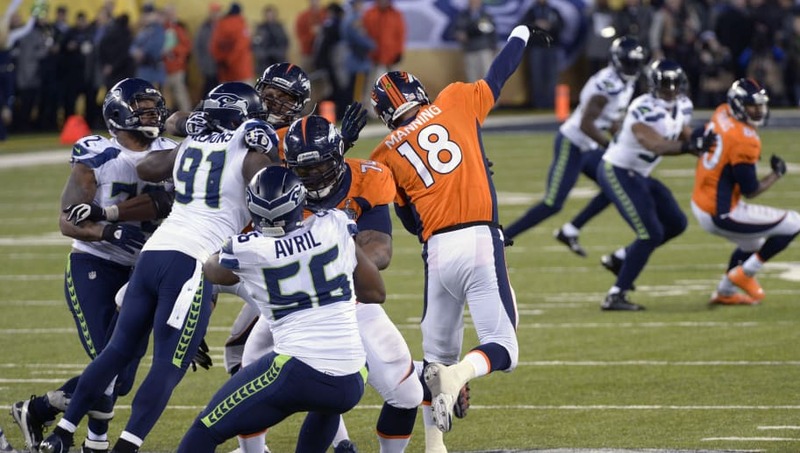 On a chilly Sunday in New York, Peyton Manning spent much of the evening on his backside, as the Seahawks routed the Broncos in the most anticlimactic Super Bowl ever. Whereas Sunday's game had some drama, this contest seemed to be over before it started, and FOX saw massive viewership drop-off as the game moved forward. Expectations were high going into the big game (as they always are). A high-flying Rams team led by the youngest coach in NFL history against a couple of GOATS in Tom Brady and Bill Belichick. What could be better? I don't need to tell you that Sunday's game, devoid of any offense, was dismally disappointing for both the casual fan and the dedicated fan alike.